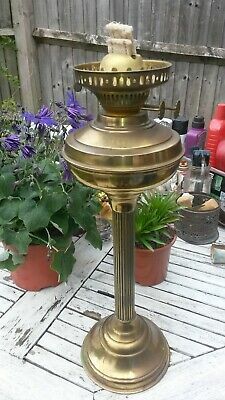 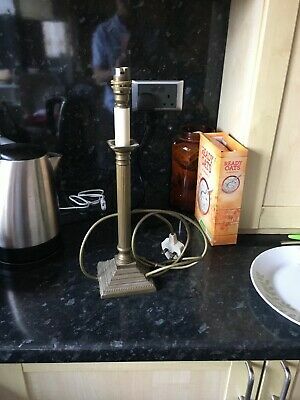 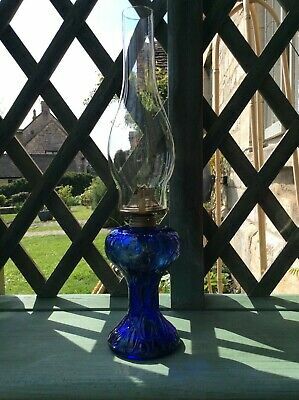 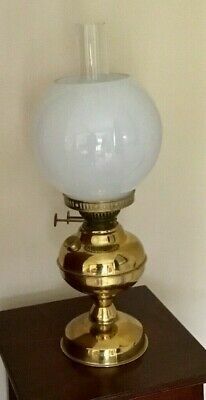 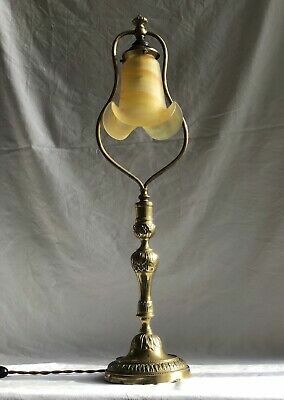 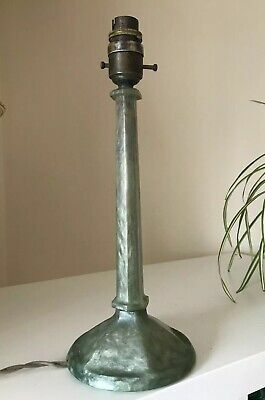 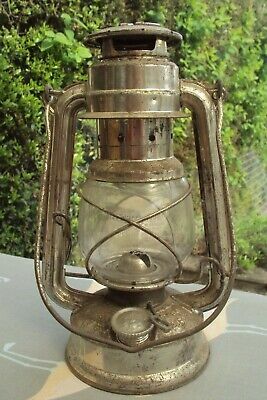 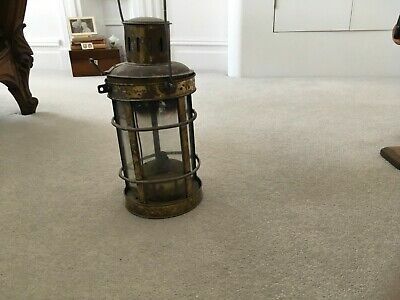 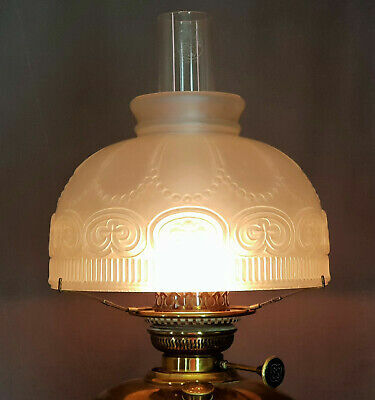 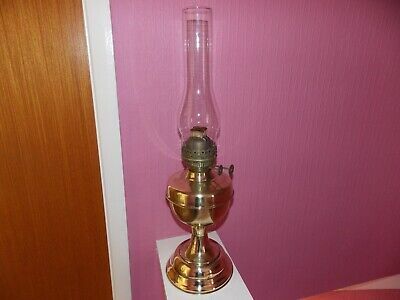 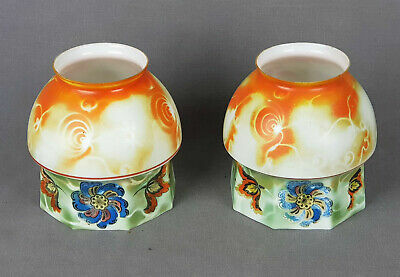 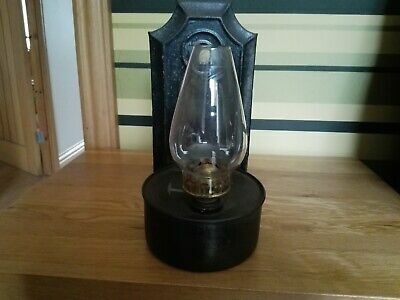 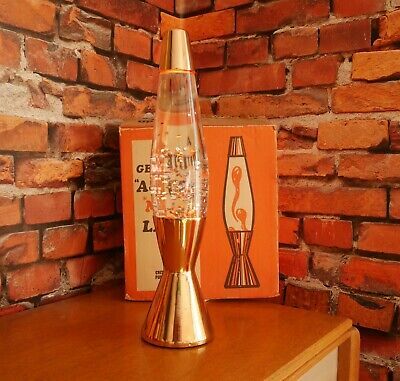 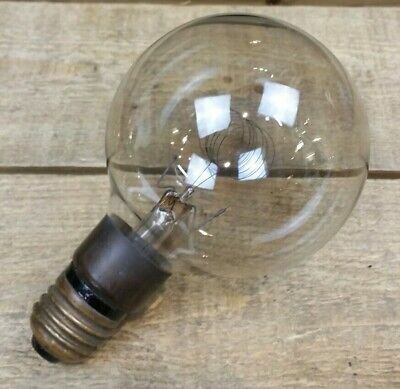 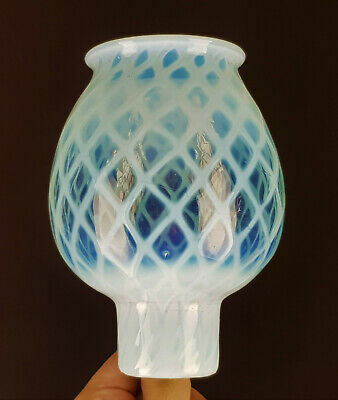 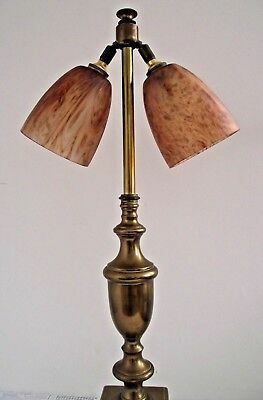 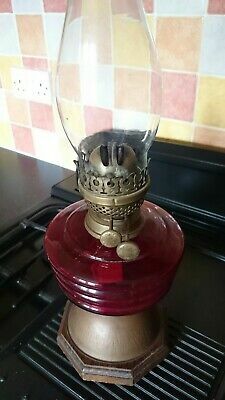 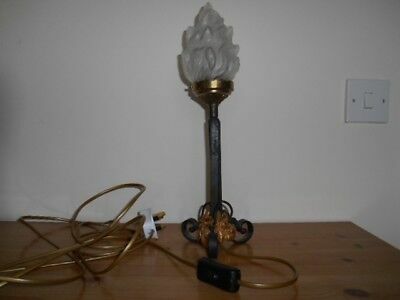 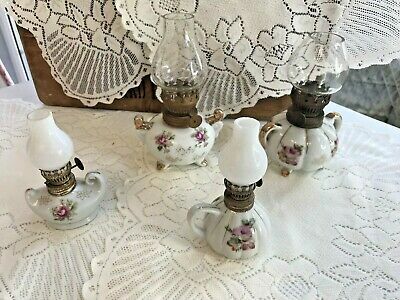 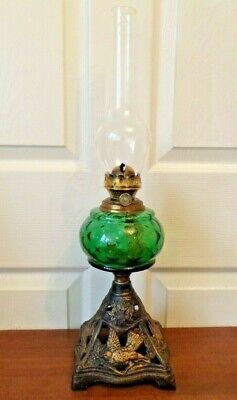 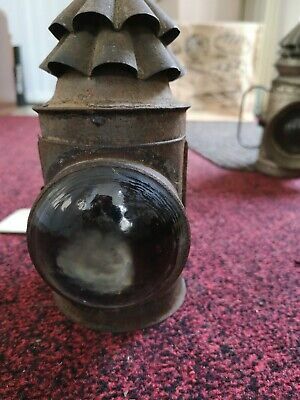 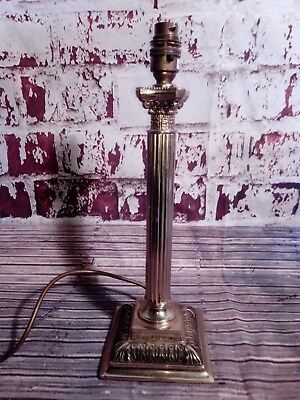 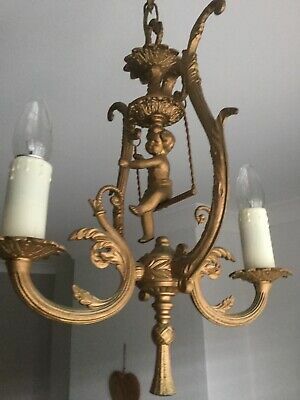 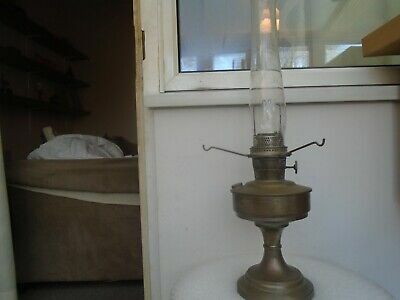 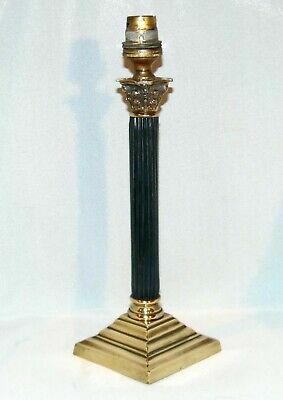 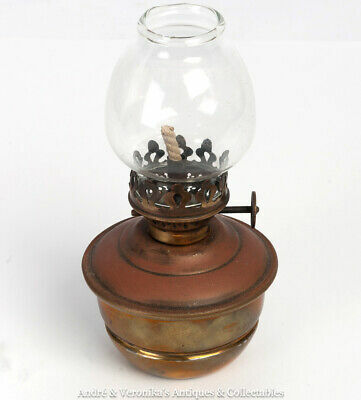 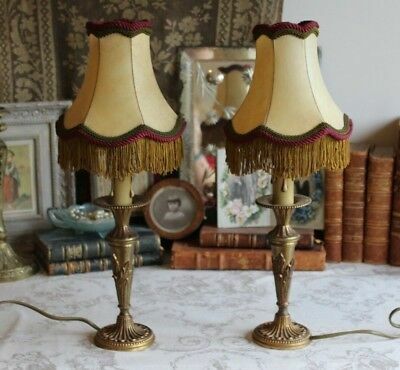 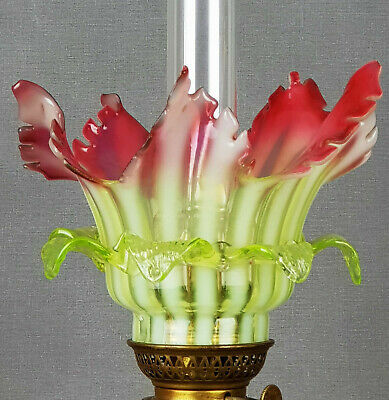 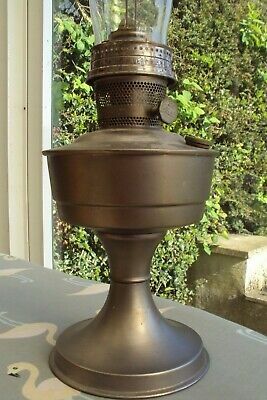 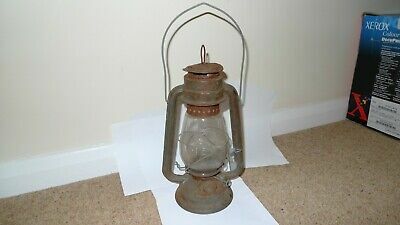 Duplex Twin Wick Brass Oil Lamp With Opaque Globe & Chimney. 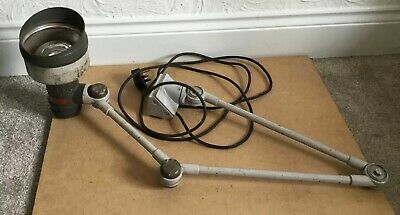 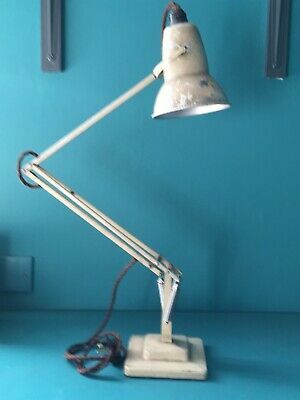 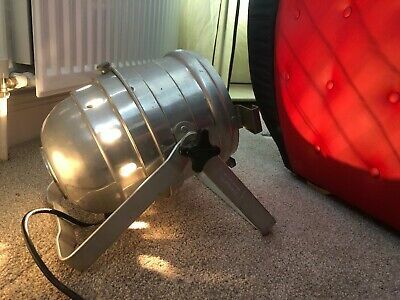 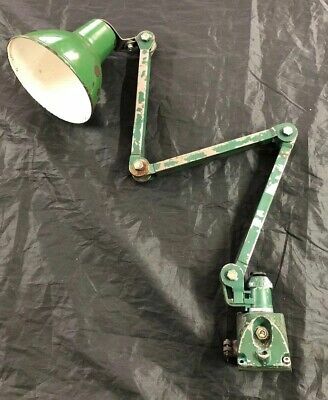 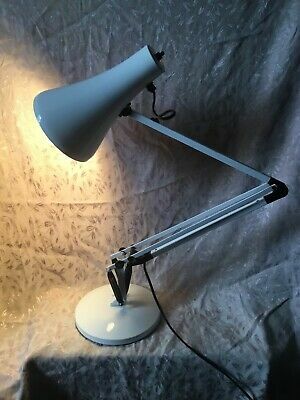 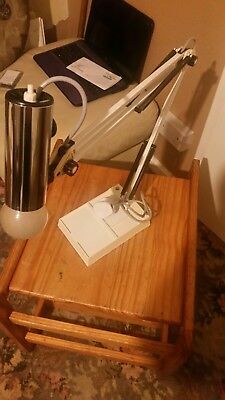 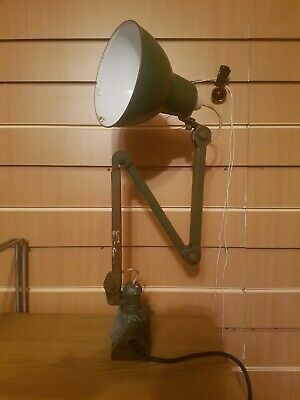 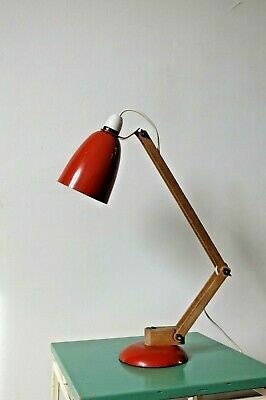 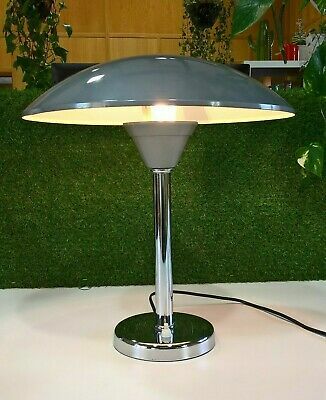 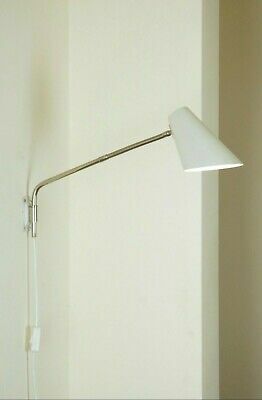 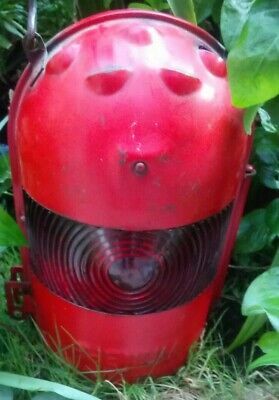 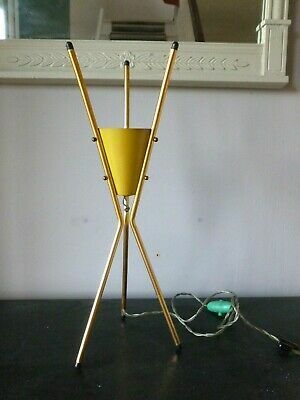 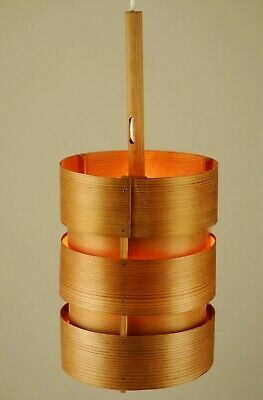 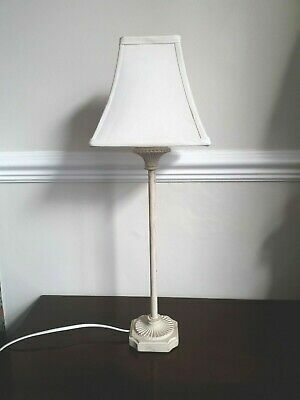 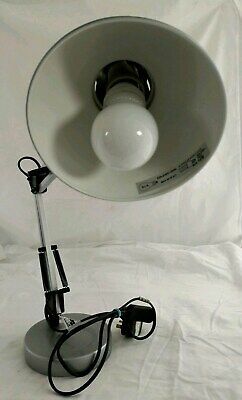 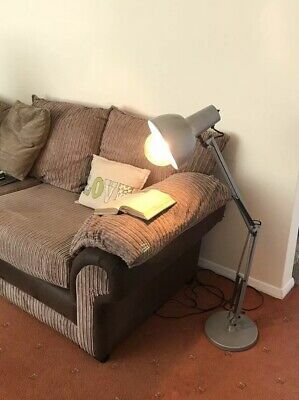 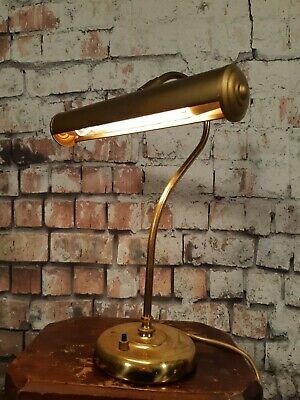 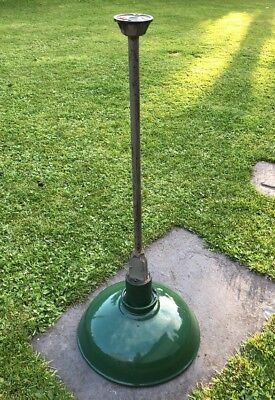 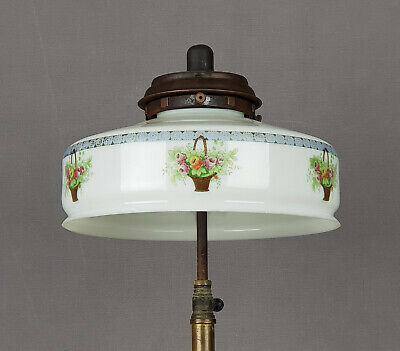 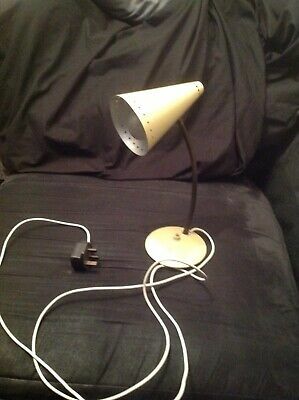 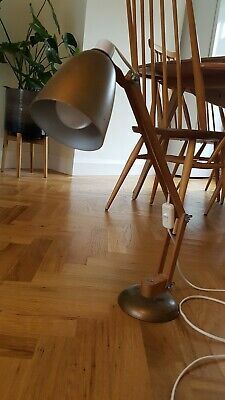 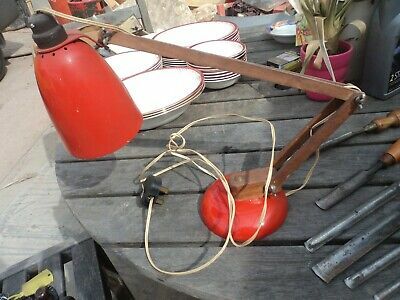 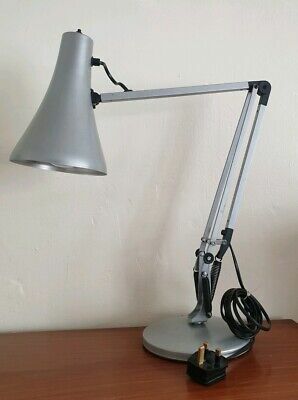 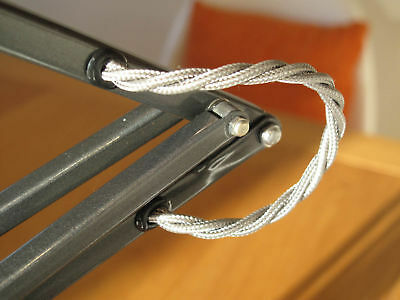 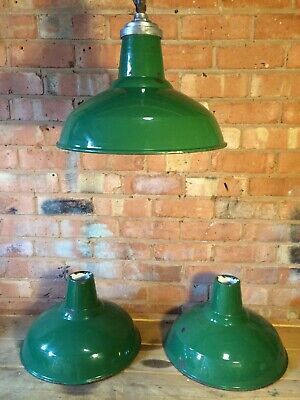 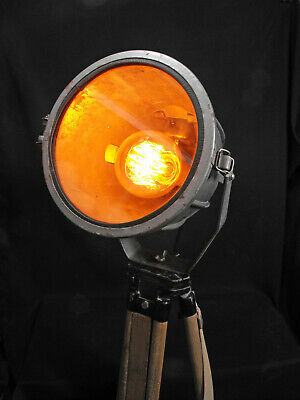 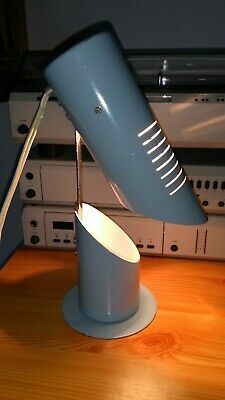 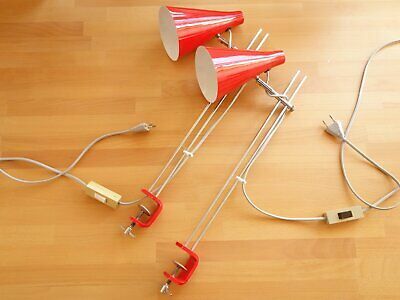 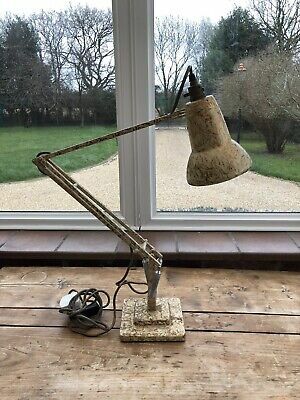 An original sputnik style tripod light dating from the 1950's. 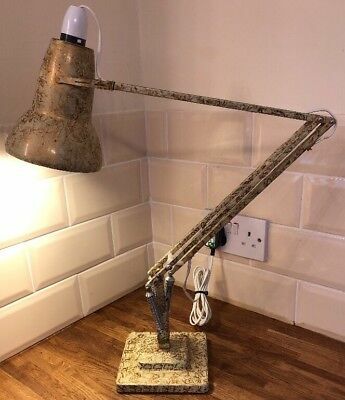 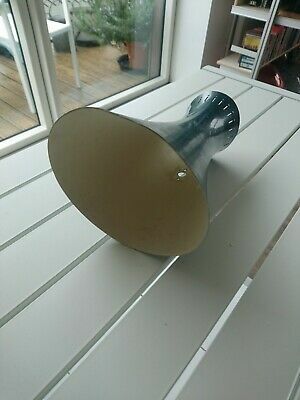 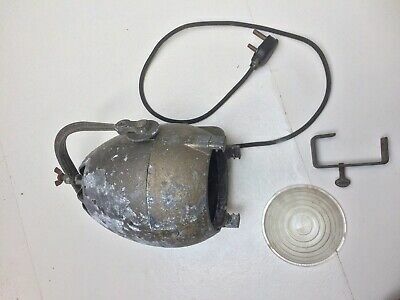 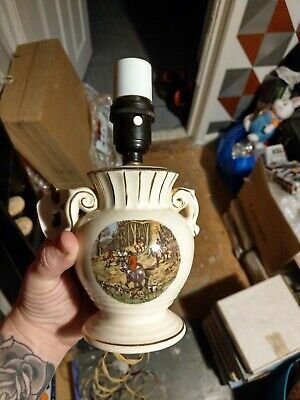 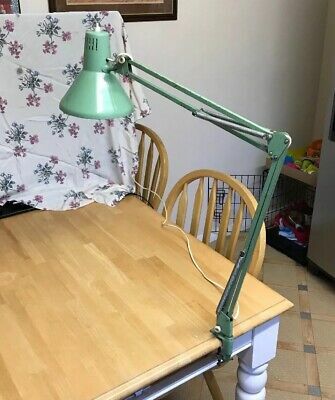 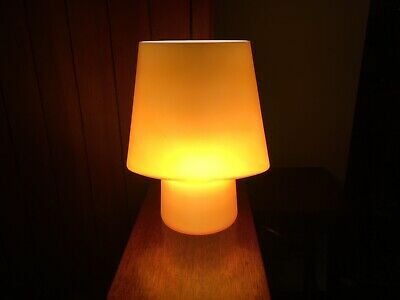 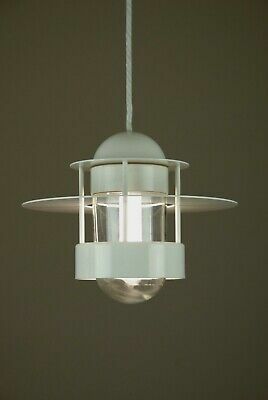 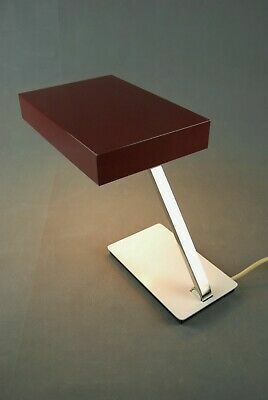 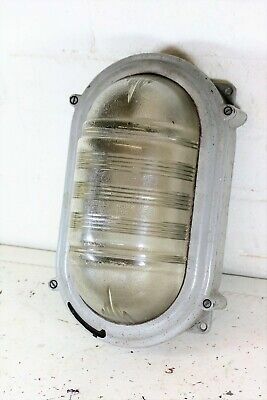 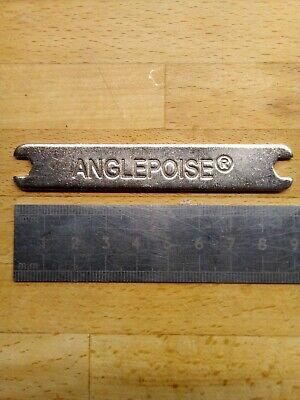 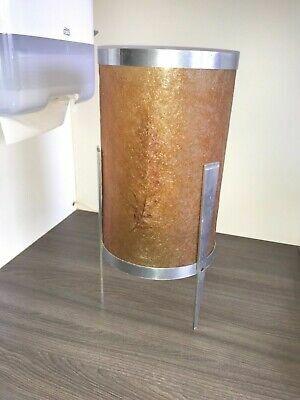 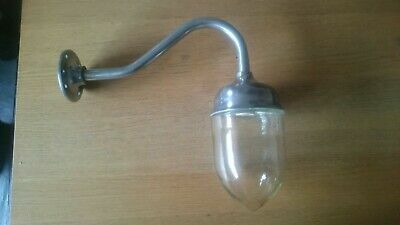 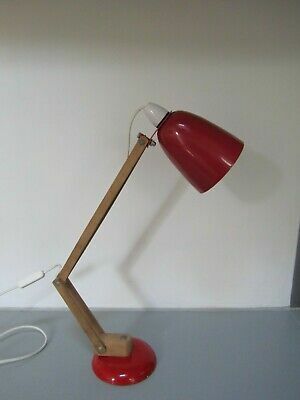 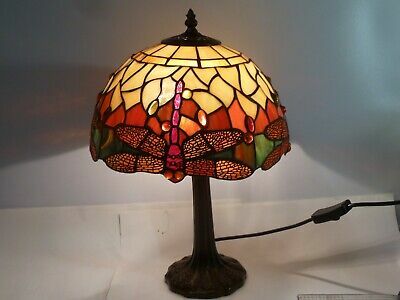 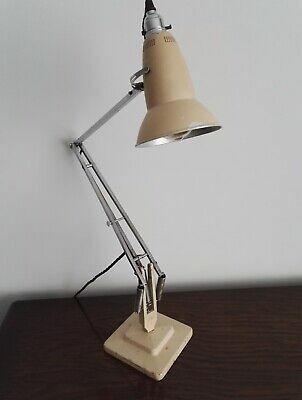 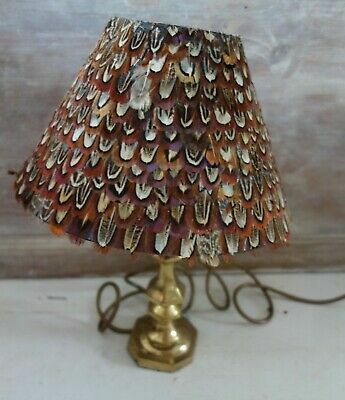 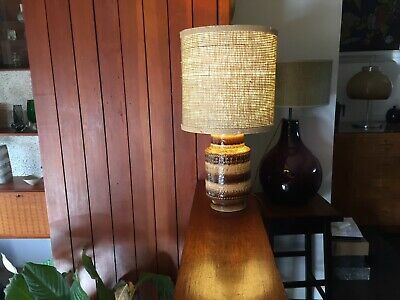 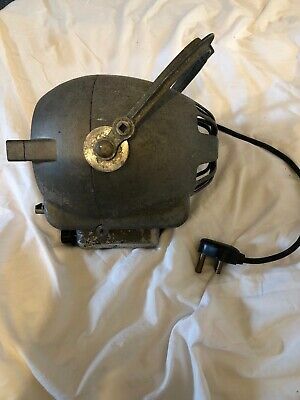 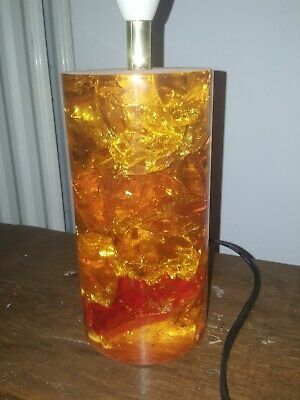 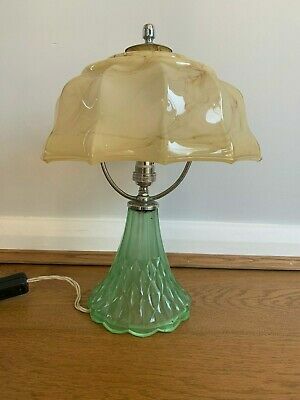 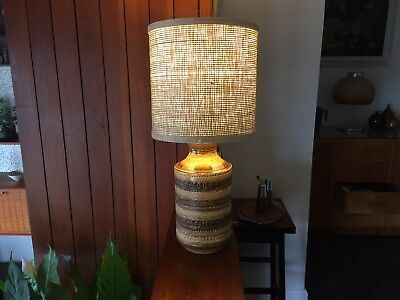 Mid Century Desk Light Belgian?